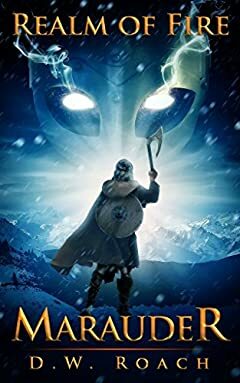 As the enemies of Midgard descend upon the brave Viking warriors of Bjorgvin, Audan must face demonic adversaries and seek out new allies. But when his brother Jareth is taken against his will into the depths of hell, Audan must travel to new lands and explore the vast depths of the Norse Realms to save his comrade in arms. Can Audan rescue his brother and survive the coming clash of man and gods, or will Midgard descend into the eternal abyss?